I am a seasoned Creative Director / Art Director for both agencies and small businesses. I've been designing for 12 years, and I am passionate about what I do. If you're looking for great design, please get in touch. 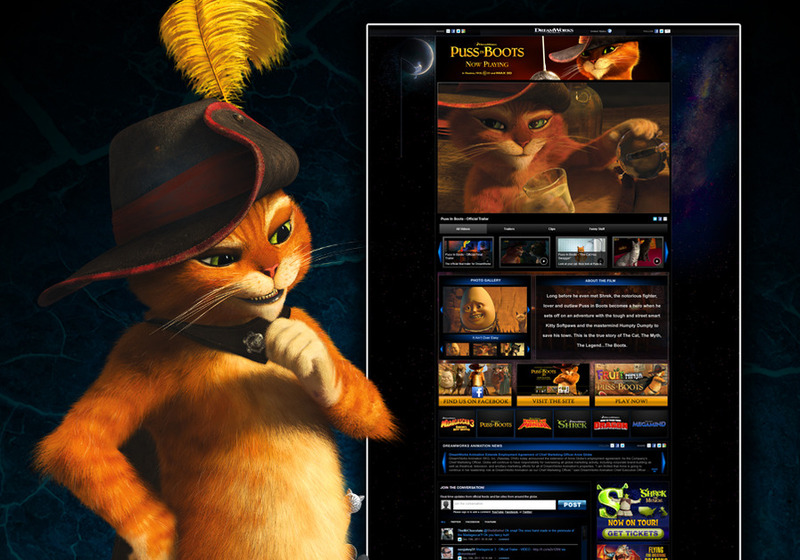 Dreamworks Animation custom YouTube pages.